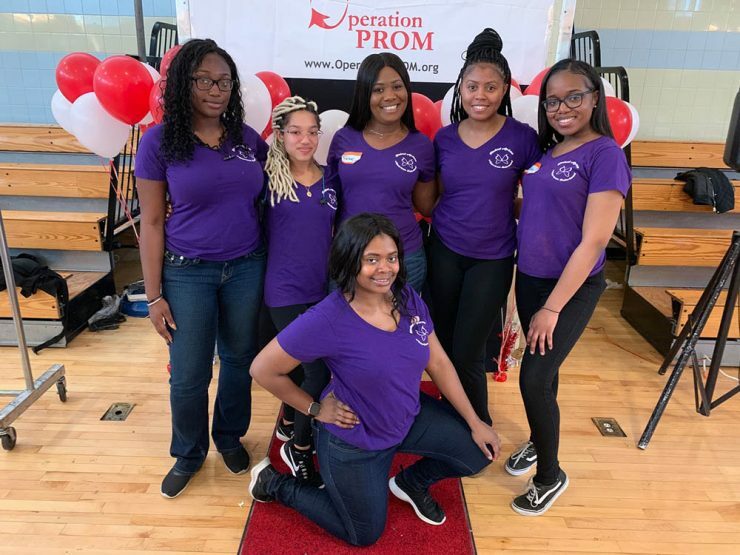 Members of Stony Brook University’s Student African American Sisterhood (SAAS) rolled up their sleeves to help low-income teens at the Operation Prom Wear Giveaway in Brooklyn on Saturday, March 30. 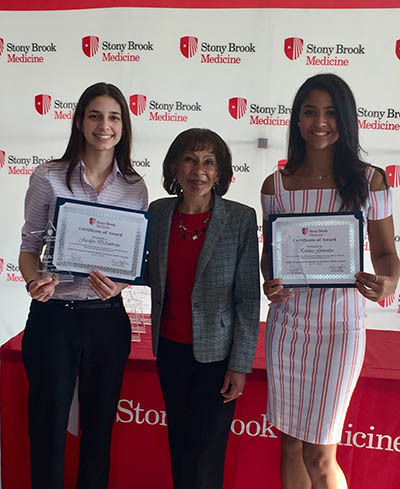 From morning until late afternoon, Stony Brook students helped high schoolers select their dream prom dress or tuxedo from among hundreds of donations, assisting with fitting the dresses, selecting accessories, managing gift bags, and even walking students down the red catwalk. 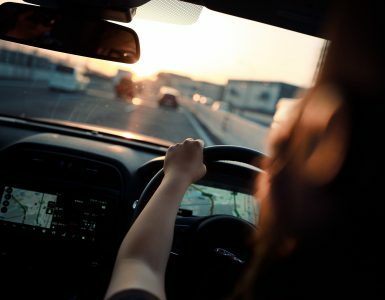 SAAS team helps Brooklyn teens prepare for prom night. 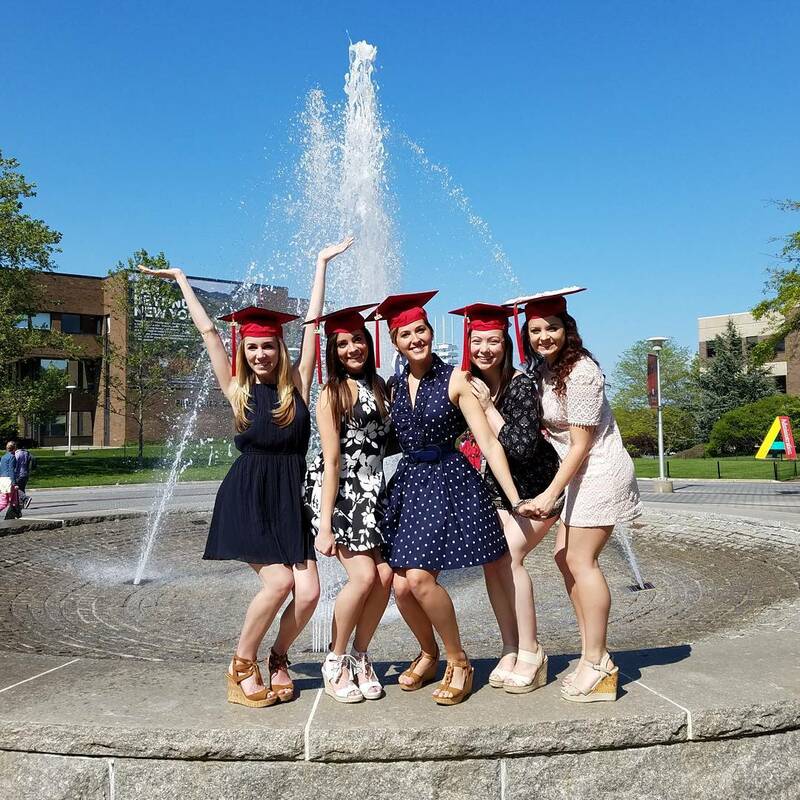 Rayna Simon, administrative director of Undergraduate Student Government who also serves on the SAAS Executive Council, says it all started three years ago when Stony Brook chartered the club in response to an appeal from black and Latina women. Even though SAAS was still in its infancy, student members were eager to start a service initiative. “They said, ‘We just want to help young girls feel pretty, feel beautiful,’” Simon recalls. She knew the perfect way they could do just that. For years, Simon’s aunt has served as the co-director of Brooklyn’s Operation Prom, a chapter of the national organization that exists to help low-income teens attend their senior prom by providing free dresses and tuxedos. SAAS members were instantly on board. Last year, the students ran their first clothing drive on campus to gather donations of prom dresses, accessories, and more. 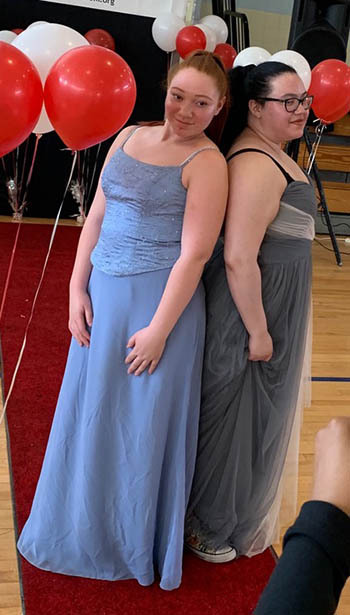 This spring, they continued what they hope will be an annual Stony Brook tradition, seeing members of the wider campus community filling Simon’s office with prom wear. But Simon says SAAS members aren’t content with just collecting. Simon believes that serving on the actual day of the giveaway is important. The giveaway requires “all hands on deck,” Simon said, as the students help with everything, from fitting outfits and choosing accessories, to cleaning up after the event is over. It was a long day, but Trenae Ka ‘19, President of SAAS, didn’t mind the hard work at all. Simon is eager to see how the service opportunity will grow in the coming years. 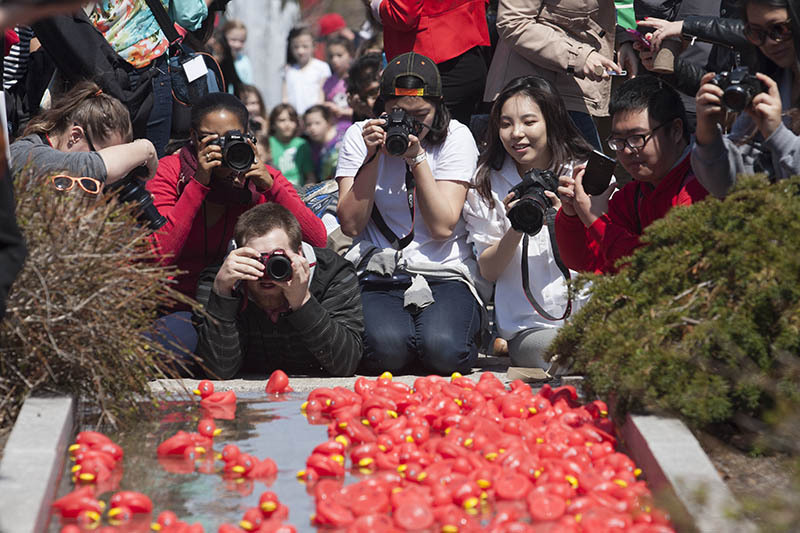 She anticipates more Stony Brook students will get involved in the tradition. In fact, she believes fostering a service-mindset on campus is essential to the mission of the Operation Prom drive. And although the drive is only in its second year, Simon is hopeful.